When you visit our dental office in Topeka, KS, your oral health is our top priority. Our entire team is dedicated to providing you with the personalized, gentle care that you deserve. Pain, Broken tooth, swelling, lost crown or fillings, facial trauma. During normal business hours call for same day appointment (785) 228-1280. Ask us about our In-House Dental Benefit Plan. If you are looking for a new dentist in the Topeka area and would like to learn more about our dental team...Dr. Fullmer would be glad to meet with you. 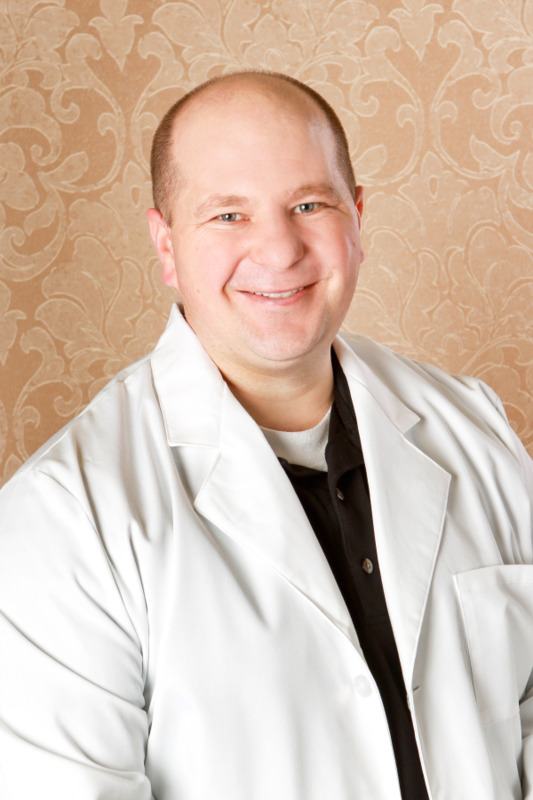 Topeka Dentist, Dr. Matthew Fullmer is dedicated to family dentistry such as Exams, Teeth Whitening, Veneers and more. We are looking forward to your visit to our Topeka, Kansas dental office.